2019 MOAB – Mother Of All Bats. 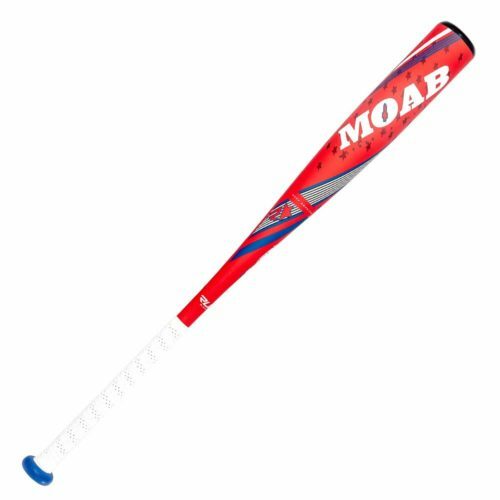 The new 2019 line of the MOAB – Mother Of All Bats are incredibly durable and have more POP than ever before. 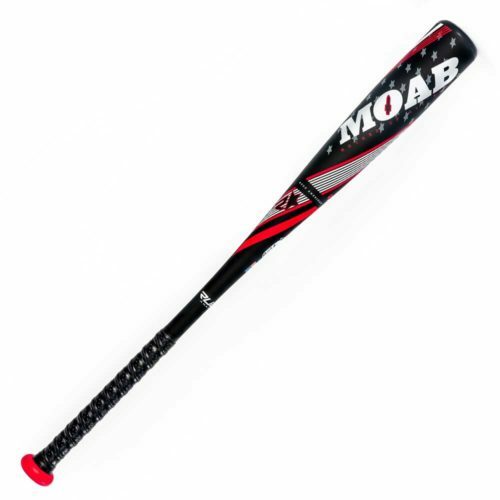 Our SPEED and POWER models give batters increased performance to Dominate The Game. Our Commercial grade Inflatable Batting Cages are not made like bounce houses with continual blowing air. These cages are heat sealed, inflate in 10 minutes, and are the only cages on the market with real baseball academy netting.